Doylestown Helps BUCKs KNOCK OUT HUNGER—Again! 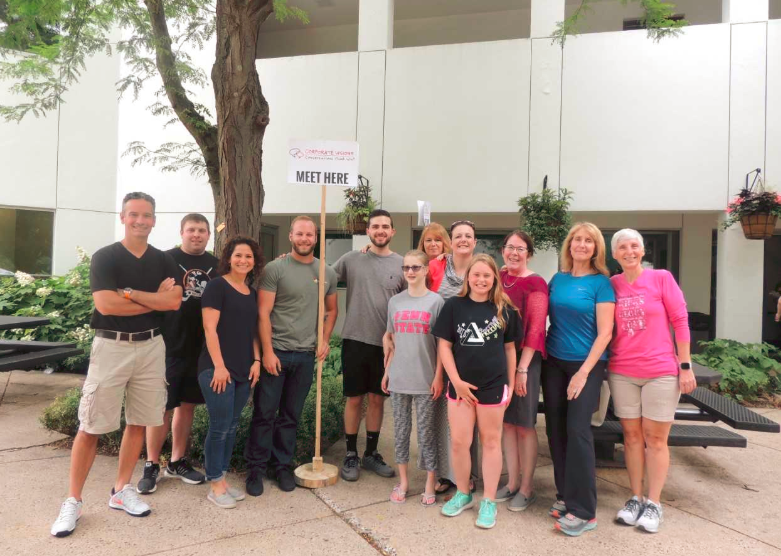 A team of 9 CVI Doylestown employees, along with a few family and friends once again volunteered at the annual Bucks Knocks Out Hunger event sponsored by United Way. 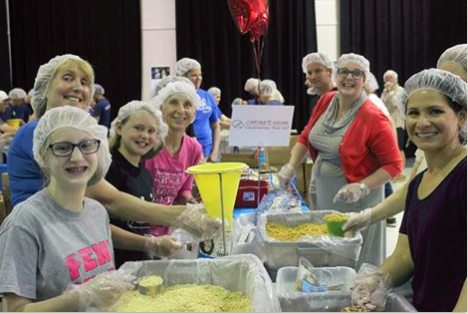 We rolled up our sleeves, donned our hairnets and together with a few hundred other volunteers, packed a whopping 125,000 meals. According to the United Way, 9% of Bucks County residents – 16% of them being children – face hunger. These families end up having to make some hard choices. Many times, cutting back on nutritious food is their only option. By participating in this BKO Hunger event, we provided more than just food on the table. We’re helping to make sure kids stay healthy. And, that they don’t suffer from the stress of not knowing where their next meal will come from. It was a great way to hang out with, get to know better, and generally break in a few of our new team members…Rob, Rebecca and Ryan (Ryan’s 1st week on the team). Fun times!